WANT A JOYFUL NIGHT OUT? 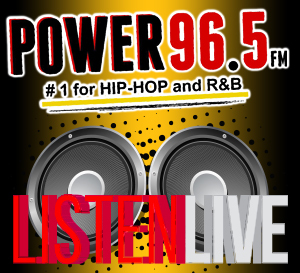 POWER 96.5 HAS YOU COVERED. 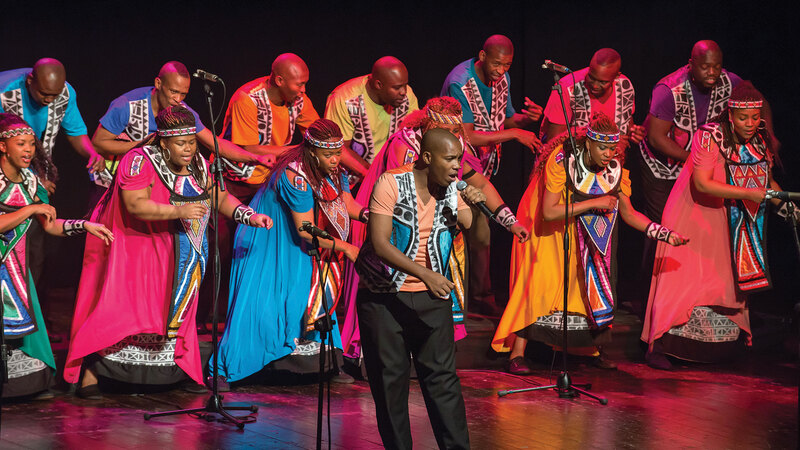 LISTEN TO THE QUIET STORM WITH RANDI ROSS, FROM 10PM TO 2AM, TO INSTANTLY WIN A PAIR OF TICKETS TO SEE THE SOWETO GOSPEL CHOIR, THE TWO-TIME GRAMMY WINNING CHOIR , NOVEMBER 18TH AT THE WHARTON CENTER! Eligibility and Limitations: Participants and winner(s) must be a legal resident of the United States as determined by Power 96.5, herein as the "Company" and must be at least 21 years of age or older. Employees of the Company, this Contest' participating Sponsors and their advertising agencies, and members of the immediate family of any such persons are not eligible to participate and win. 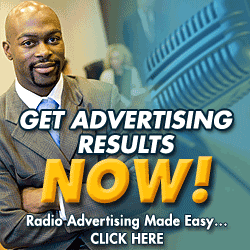 Drawing: Radio DJ/Personality will solicit the opportunity for listeners to call the station for their chance to win. Winner will be selected as caller number nine (9) from all eligible calls received unless otherwise specified on the entry page. All decisions are final and binding in matters relating to the Contest. Odds of winning depend on the number of eligible callers received. Each winner must comply with all terms and conditions set forth in these Official Rules, and winning is contingent upon fulfilling all such requirements. Prizes/Taxes: Company/Sponsor makes no warranties with regard to the prizes. Prizes are not transferable. No substitutions of prize allowed by winner(s), but Company/Sponsor reserves the right to substitute a prize of equal or greater value. Prizes are not redeemable by winner for cash value. All taxes, fees, and surcharges on prizes are the sole responsibility of the winner. Conditions and Release: By participating in this Contest, all participants and winner(s) grant the Company exclusive permission to use their names, location, characters, photographs, voices, and likenesses in connection with promotion of this and other Contest and waive any claims to royalty, right, or remuneration for such use. By participating, each participant and winner waives any and all claims of liability against the Company/Sponsor, its employees and agents, for any personal injury or loss, harm, damage, injury, cost or expense which may occur from the conduct of, preparation for, travel to, or participation in, the Contest, or from the use or misuse of any prize or participation of any related activity and for any claims based on publicity rights, defamation or invasion of privacy and merchandise delivery. Company/Sponsor is not responsible if Contest cannot take place or if any prize cannot be awarded/delivered due to travel cancellations, delays or interruptions due to acts of God, acts of war, natural disasters, or weather.